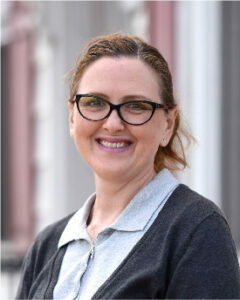 Clients and staff at Gift CPAs Myerstown office rely on Lisa’s flexibility and strong problem-solving skills. Lisa provides office and computer support and performs bookkeeping responsibilities as needed. She has been with the firm since 1991 and uses her significant experience to troubleshoot and find solutions to challenges that arise. Beyond her professional life, Lisa enjoys spending time with her husband, driving her Jeep, and completing new knitting projects. She is a volunteer with the Myerstown Community Library.